Anheuser-Busch InBev has announced plans to take African beer brands to markets outside of the continent. 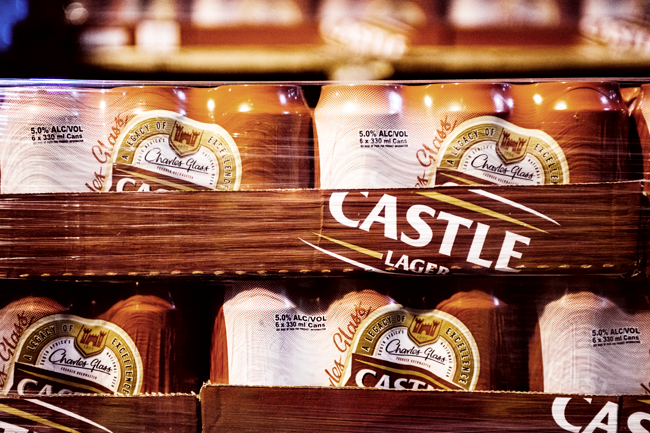 According to Bloomberg, the world’s biggest brewer of beer has earmarked eight beers that include Castle (South Africa’s dominant brand), Kilimanjaro (Tanzania) and Hero (Nigeria). AB InBev also plans to introduce global beer brands such as Budweiser, Stella Artois and Corona to African markets. The company expects to spur growth by investing between US$150 million and US$200 million within the next year on two new production lines in South Africa. It’s also looking into a new plant in Nigeria, which could cost as much as US$400 million. According to Ricardo Tadeu, AB InBev Africa head, with consumers in some African markets drinking an average of less than 10 litres of beer per head a year, this is opportunity to increase that to an average of 45 litres to 65 litres in other markets.